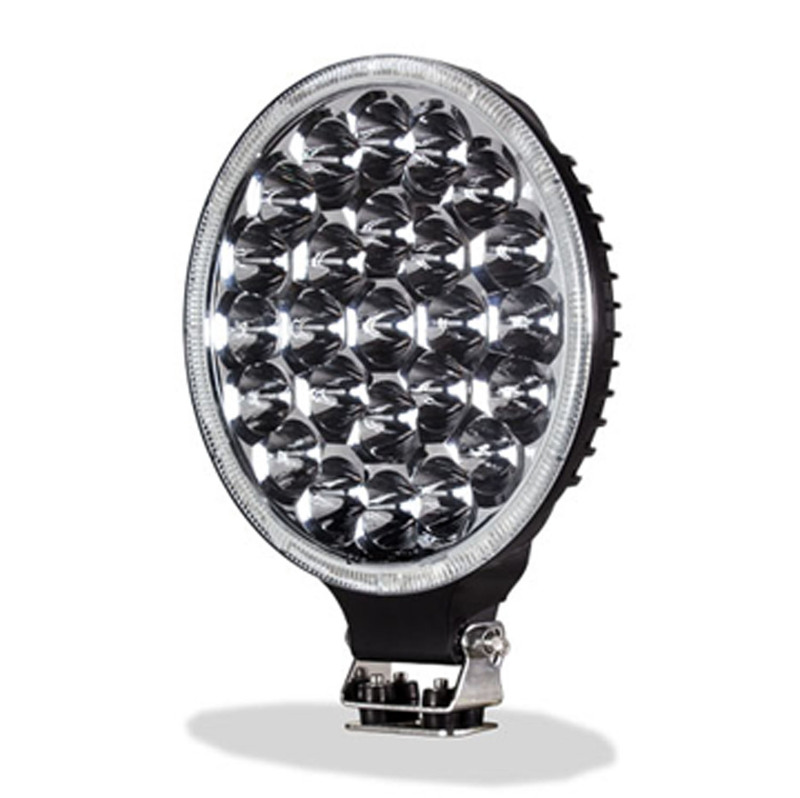 This 9 inch round 75 watt LED driving light is constructed of durable PC material with a Gore™ membrane. Built to provide years of trouble free service, the Electronics are constructed of Integrated-Epoxy Encapsulated material with a Die-cast Aluminum Housing. Stainless Steel mounting bracket & hardware included are included.